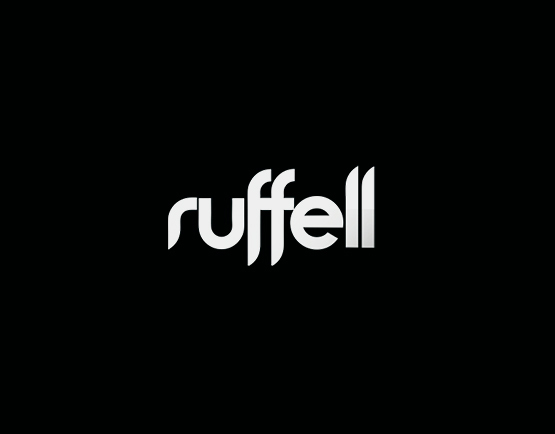 Ruffell Productions is a film and photographic production company based in Christchurch New Zealand. 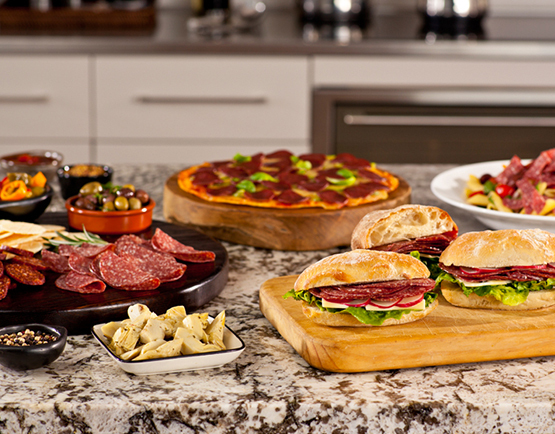 We provide all elements of production from the creative idea to delivery of the final product. If you need help consolidating the direction of your media we will provide a tailored package with your specific delivery requirements in mind whether that be for television broadcast, web, training, promotional or display video. We combine the experience of over thirty years in the industry and have a team of people who are motivated to get the best out of every job for you.